power supply and Siamese cable included with the iCAM TD100A. 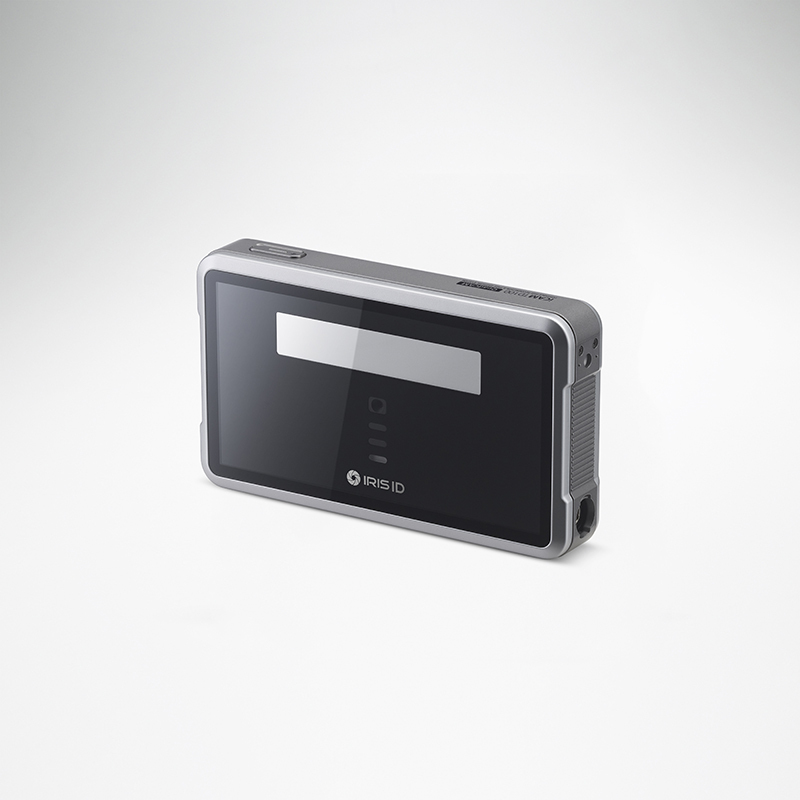 Iris ID has been producing commercial iris recognition systems since 1997. In thousands of locations, IrisAccess® authenticates the iris identity of more persons than all other iris platforms combined. 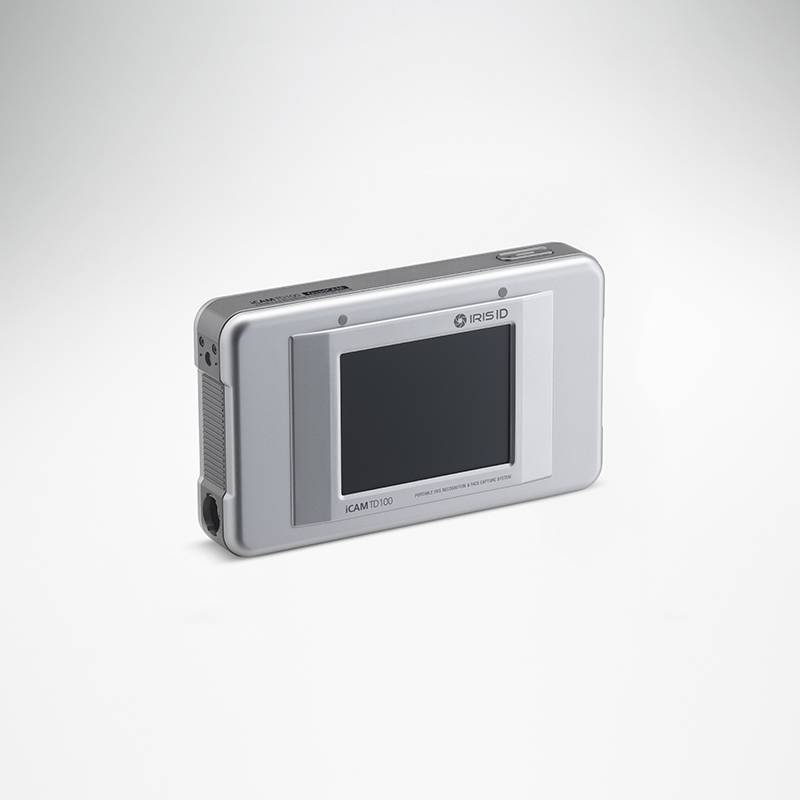 Iris ID’s rich experience in iris recognition is exemplified in the iCAM TD100. The integrated framing function provides feedback for the capture of a properly formatted ISO/ICAO face image. Manual face capture with auto focus is also possible through the camera calls in the iData SDK sample application. An application developer can also use host based face finding to trigger the face capture automatically from the host processor. 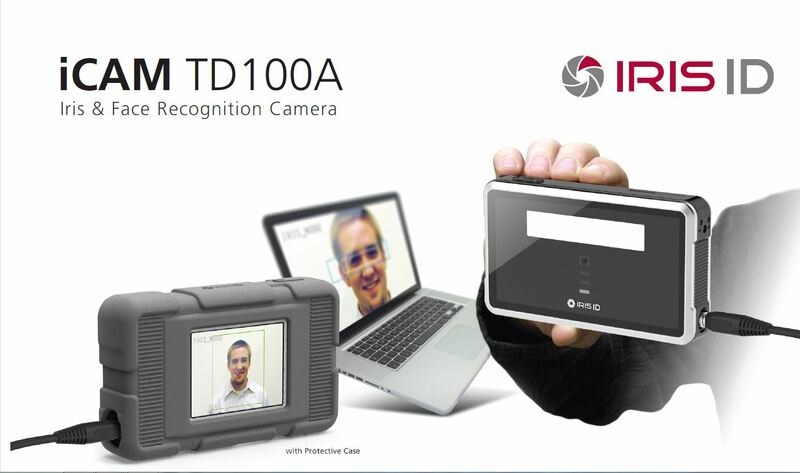 Face capture can be initiated through API or via the shutter button on the iCAM TD100A. Sample illustrations of face capture modes are shown below.